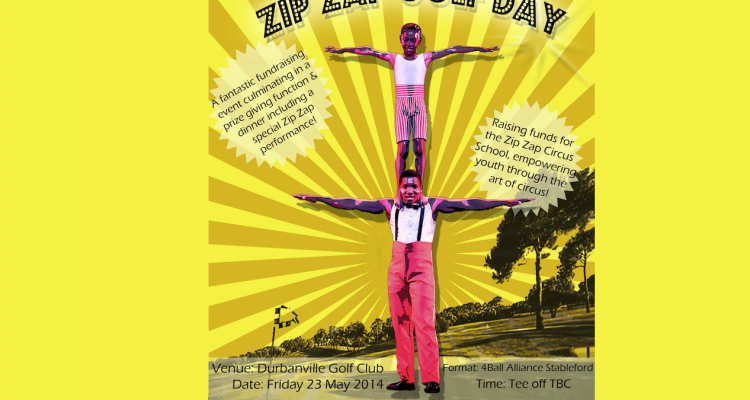 Zip Zap Circus is thrilled to announce the Zip Zap Golf Day fundraising event hosted at Durbanville Golf Course on 23 May. Supporting a genuine cause has never been so easy: play golf, enjoy your day, network and raise funds for an amazing vibrant unique organization. 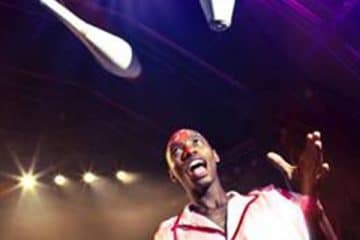 In addition to a fun-filled day of golf on the beautiful Durbanville Golf Course, Zip Zap performers will wow the players with their talent and circus magic. Tee-off starts at 12pm on Friday 23 May, followed by a prize giving, raffle and dinner event with a Zip Zap performance. Four-ball bookings can be done by contacting Carla Thiele – pr@zip-zap.co.za at R3 000 or R5 000 for a hole sponsorship, which includes a four-ball. 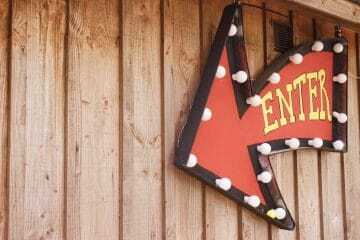 Zip Zap Circus is a registered Non Profit Organisation and an innovative school of circus arts, inspiring and empowering young people. 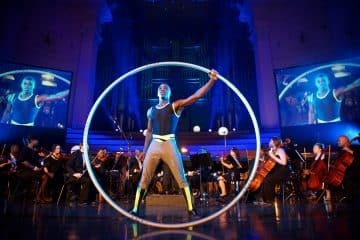 Its mission is to take “ordinary” kids (including “youth-at-risk”) and providing them with the resources to develop skills through the medium of circus arts that will develop them as young leaders, good citizens, ambassadors for South Africa, and make them eminently employable. 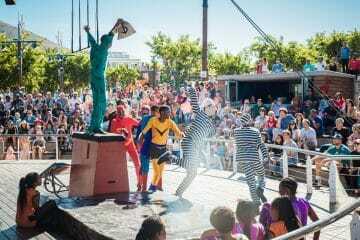 Attendance to Zip Zap is free with funding being obtained from grants, donations and performances.